Author: Kessler, Cristina Set In . . . 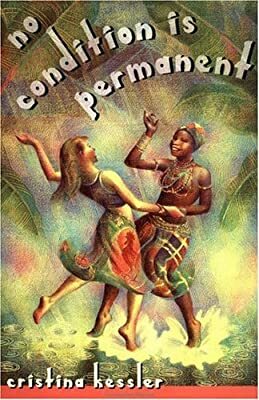 Description: After moving to Sierre Leone, Jodie meets a local village girl, Khadi, who quickly becomes her best friend, yet one night, the quiet village becomes chaotic in dance and Khadi suddenly goes missing which leaves Jodie to worry and wonder about where she could be.